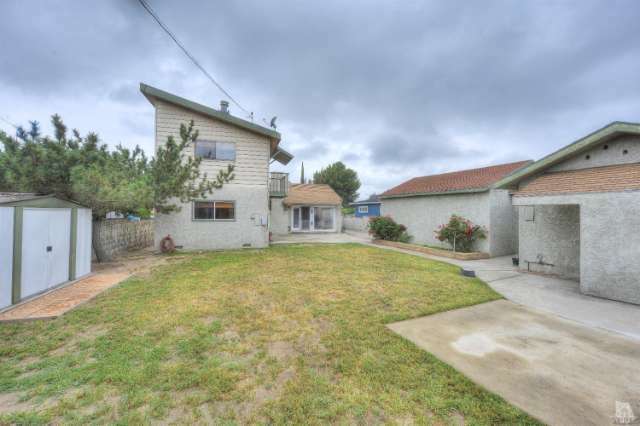 Located in the heart of Sun Valley is this wonderful 5 bedroom 3 bathroom home with detached granny suite, bathroom and its own private entrance. This move-in ready home features custom handcrafted beams, recessed lighting, beautiful wood floors, ceiling fans throughout, large windows to bring in plenty of light and a detached 2 car garage. 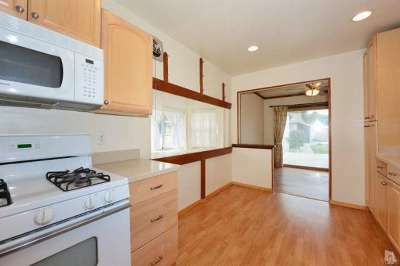 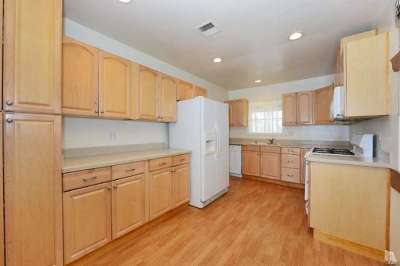 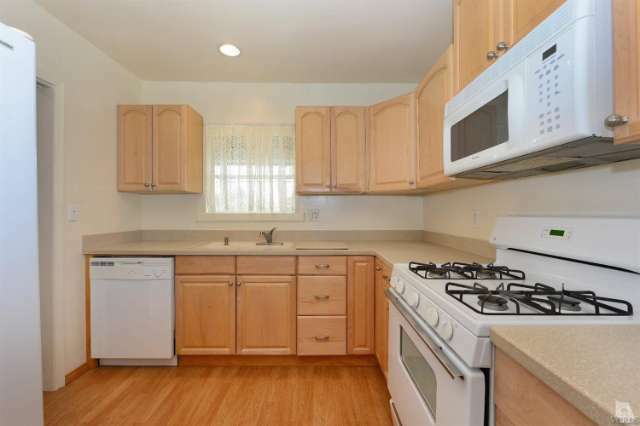 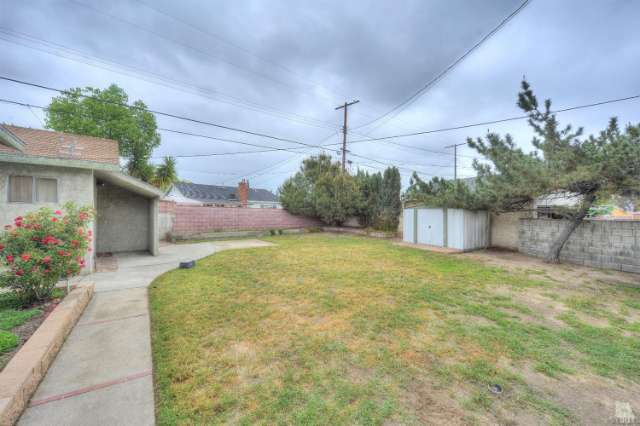 Beautiful spacious, remodeled kitchen is complete with Corian countertops, large bay window, newer white appliances, plenty of cupboard/storage space, and opens to the dining area. 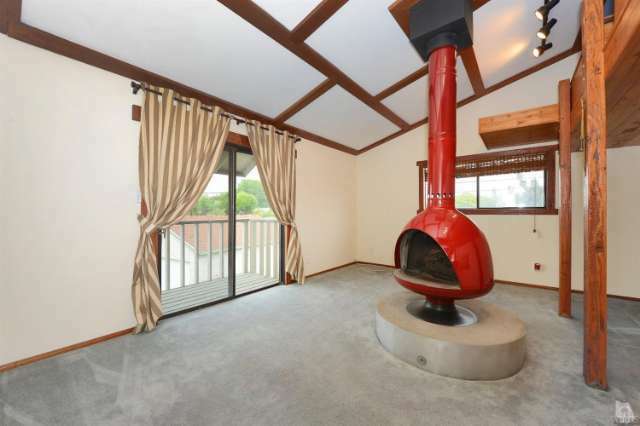 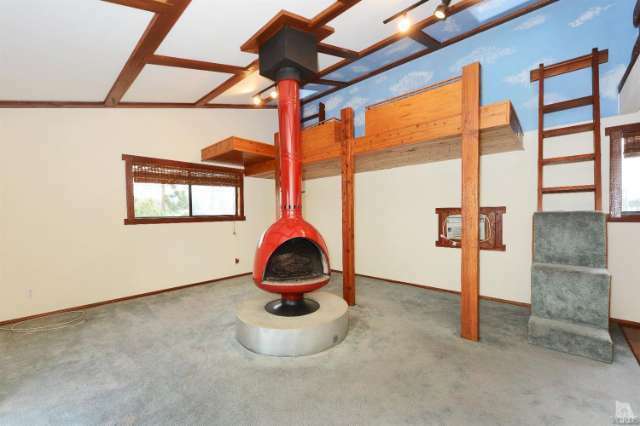 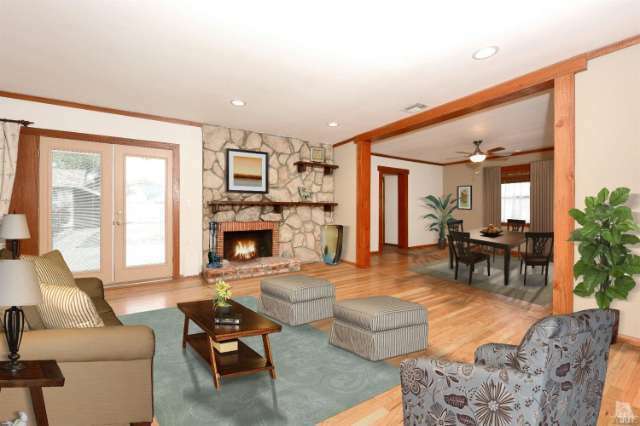 Cozy Living room offers wood floors, rock fireplace and French doors leading to the large backyard, making this a great floor plan for gatherings with friends and family. 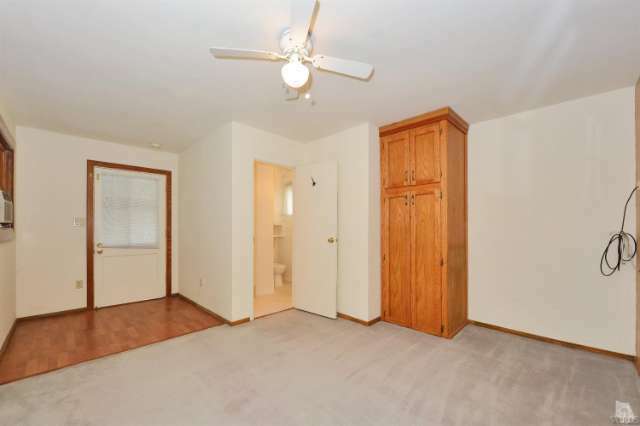 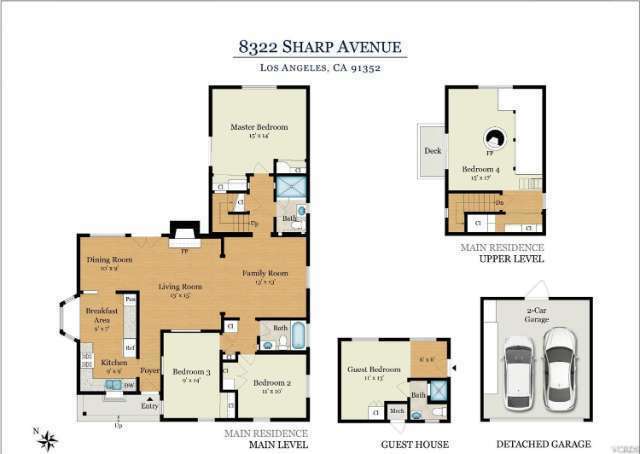 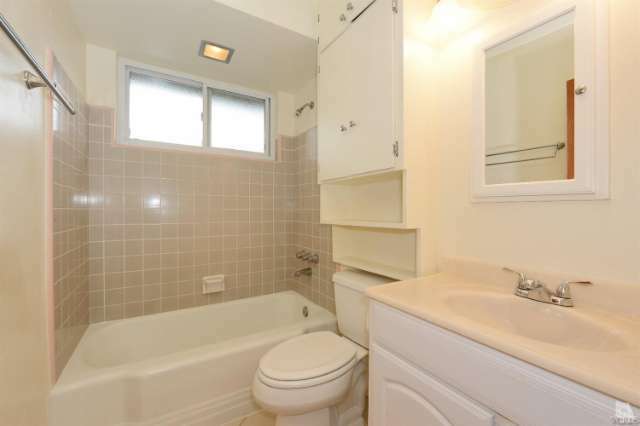 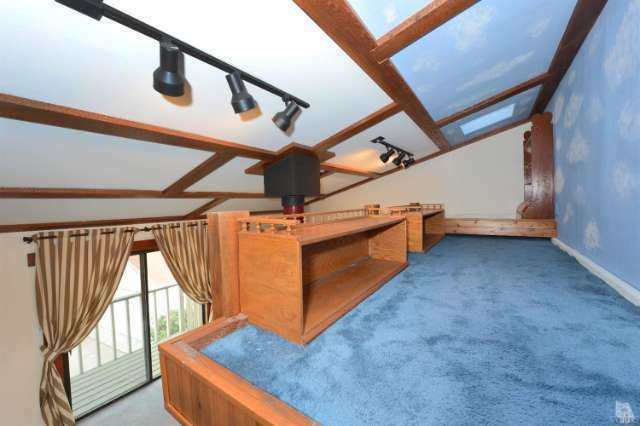 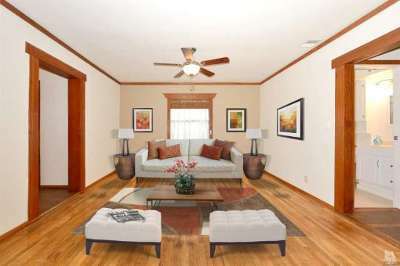 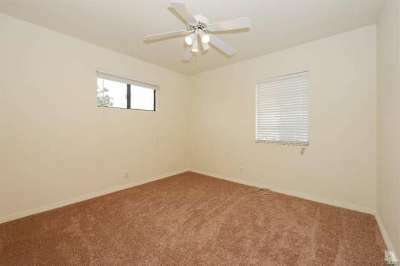 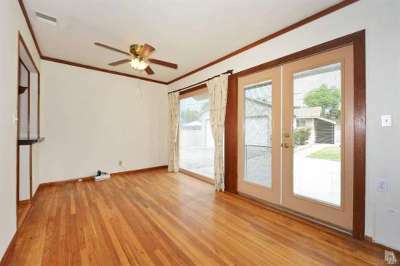 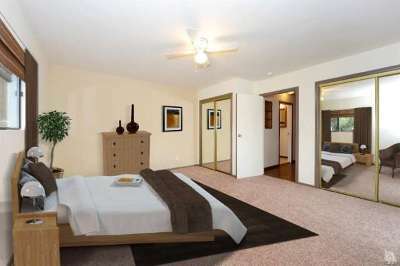 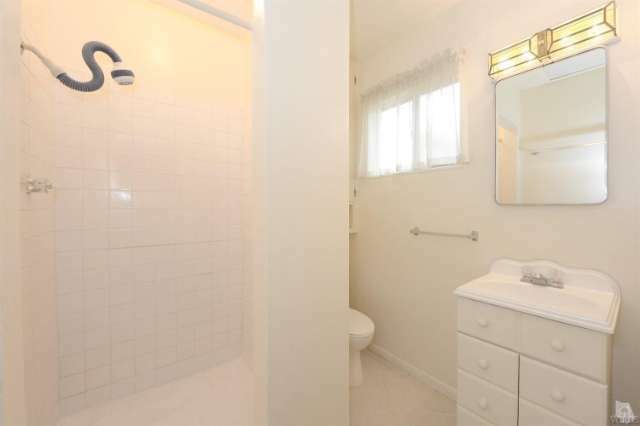 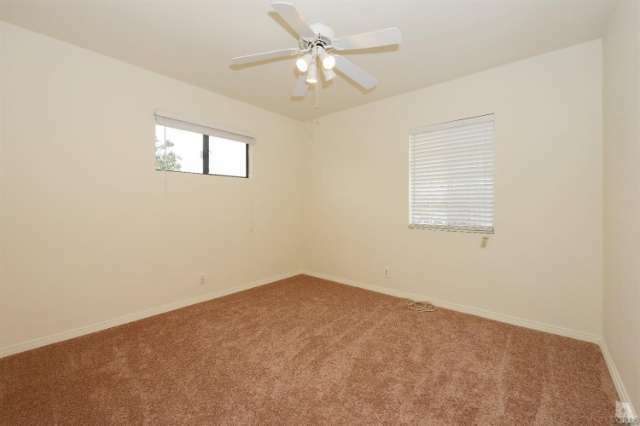 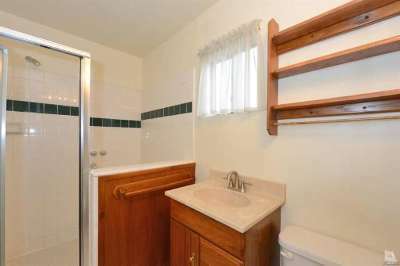 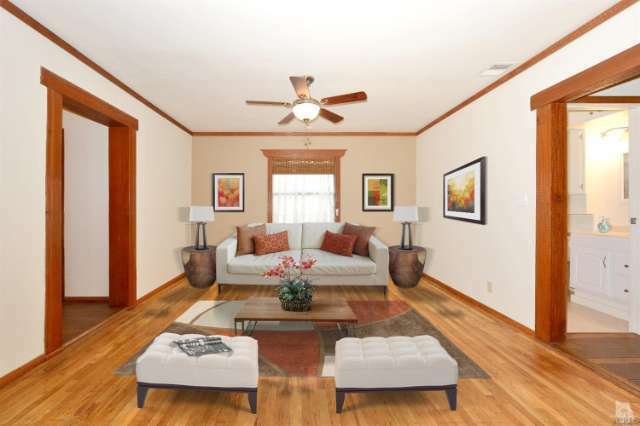 Three downstairs newly carpeted bedrooms with ceiling fans, including the master bedroom with two mirrored closets. 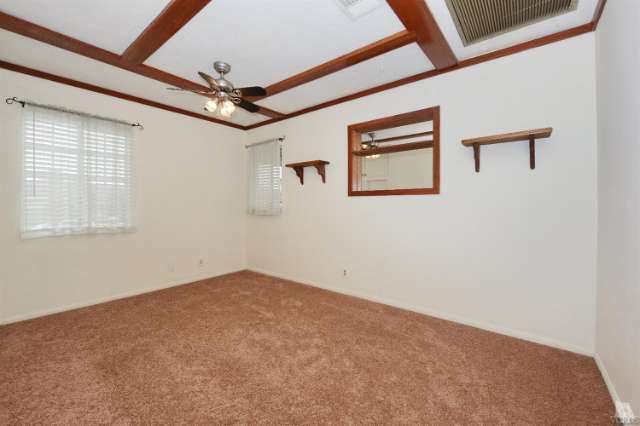 Upstairs bedroom is complete with custom shelving, gas fireplace, skylight, balcony, perfect as a fantastic playroom great for sleepovers. 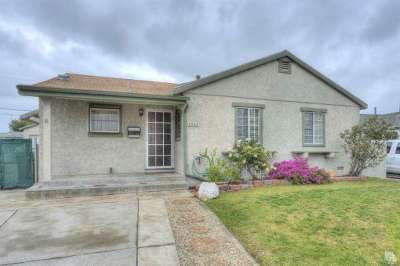 Do not miss this opportunity to own this Sun Valley gem - this is a Must See home!